After we flee those things that hold us back ( part 1) we move toward those things we are to pursue with all our hearts. These six virtues Paul challenges Timothy to seek to live out are the essence of what it means to be a Christian leader. The first two, which we will talk about in this sermon, point toward our relationship with God, out heart. 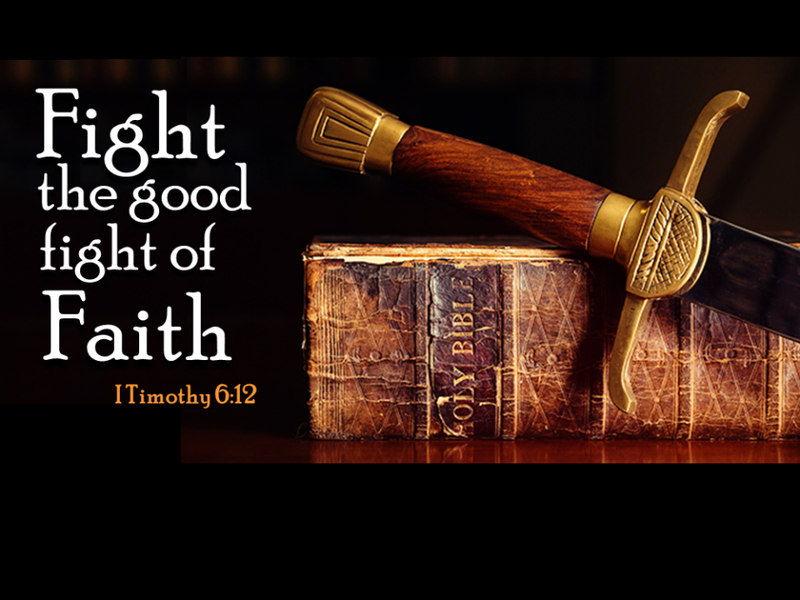 Paul challenges Timothy and us to pursue with our hearts. Join us as we discover the depth and wonder of these two amazing words – “Righteousness” and “Godliness” in terms of our relationship with God. At the end of the message, we have two additions for your enjoyment. First, we have a song by our worship team under the leadership of our worship leader, Danna Beale. Second, we have a short and wonderful testimony from Don and Glenda Berberich about how The Father has healed Don from cancer.